New 1st time traveler savings! 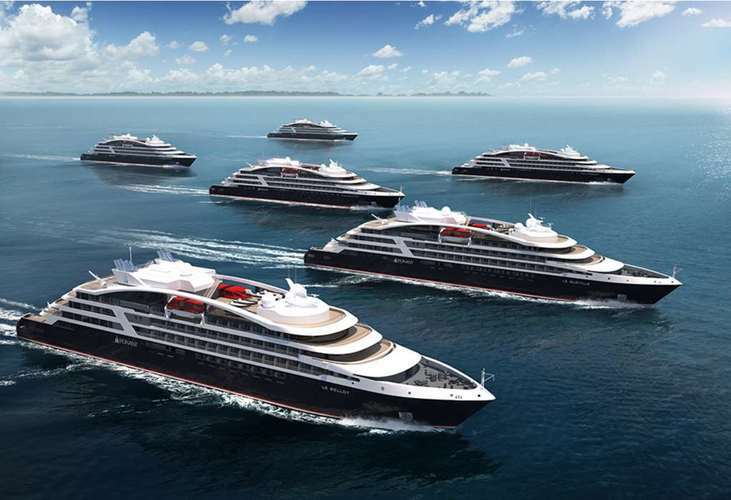 PONANT is pleased to offer $600 per person savings for first time travelers on PONANT cruises. Valid on bookings deposited on from December 6th, 2018 - December 31, 2018.